For the first time since the 1999 Rugby World Cup which was hosted by Wales, there will be a mascot for the occasion. 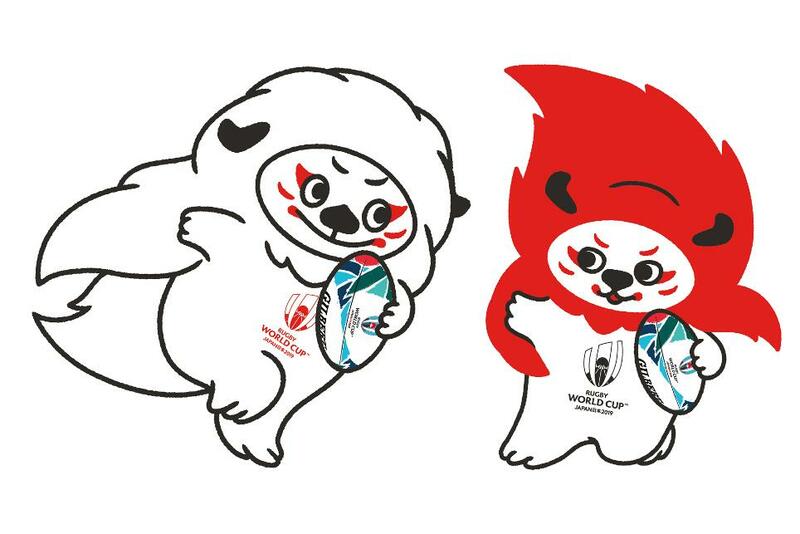 In 1999 it was Dewi the Dragon, this time in Japan 2019 there will be Ren G (the main tournament mascot). 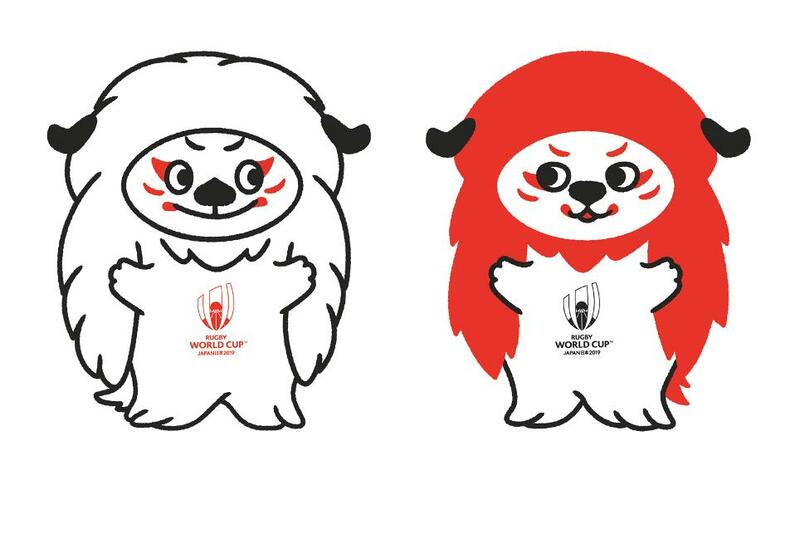 The Official Rugby World Cup website has this to say of Ren G.
The shishi are sacred lion-like mythical creatures that are said to bring happiness and ward off evil They have been seen depicted in Japanese culture in a variety of forms since ancient times. Whether it be as a renjishii traditional Japanese theatre, Noh and Kabuki (the lion-like creatures often appear as a pair of father and son and perform a dance onstage), a shishimai (lion-like creature appearing in the lion dance) or a komainu (guardian lion statues often found at the entrance of shrines), the shishi has been known to take on different forms. 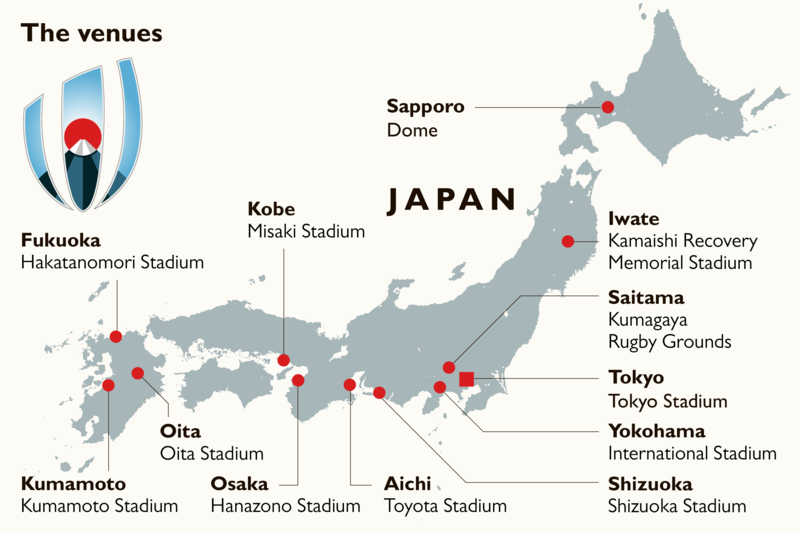 Ren-G were born when this ancient spirit met the five values of rugby –integrity, passion, solidarity, discipline. 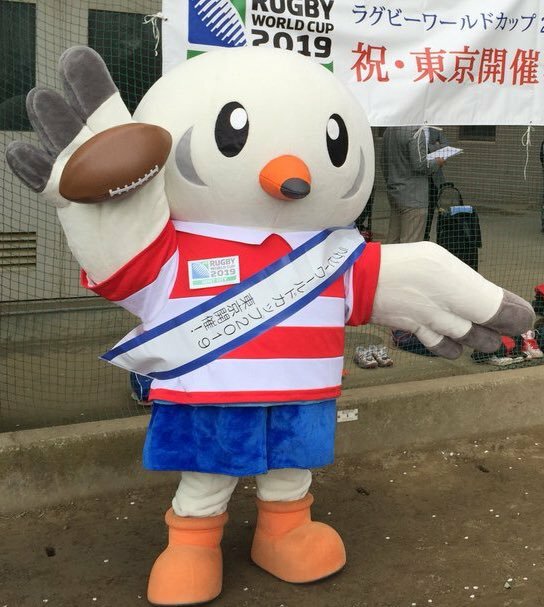 As they have been involved in the promotional activities for rugby, they have had the opportunity to meet and get to know the mascots of the host cities. 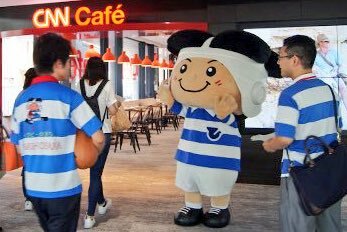 They share a mutual goal of making the Rugby World Cup 2019 a success and a strong friendship have developed between Ren-G and the host city mascots. 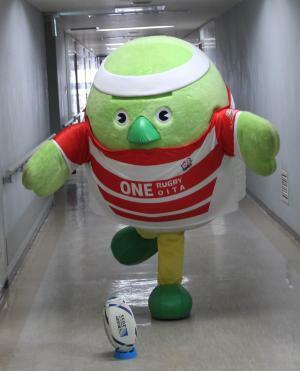 Along with Ren G there will be mascots who will be unique to each host city.